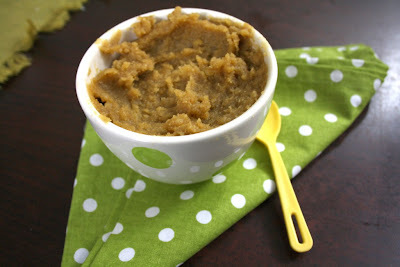 After the Bengali Special Sweet Pati Shapta last month, it's another sweet that we ventured to make. This time for Indian Cooking Challenge we went on to make the Ulutham paruppu kali. For our office anniversary we decided to make something traditional from one of the districts in Tamil Nadu. Chettinad was chosen and we had to ask our colleagues from the native to select couple of dishes for us to make. 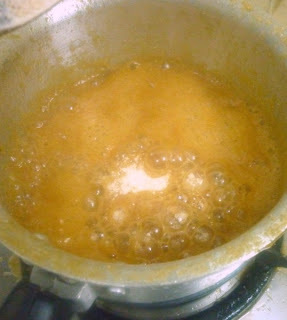 Finally we were told that one of the speciality is this Kali that they make with Ulutham Paruppu or Urad dal. 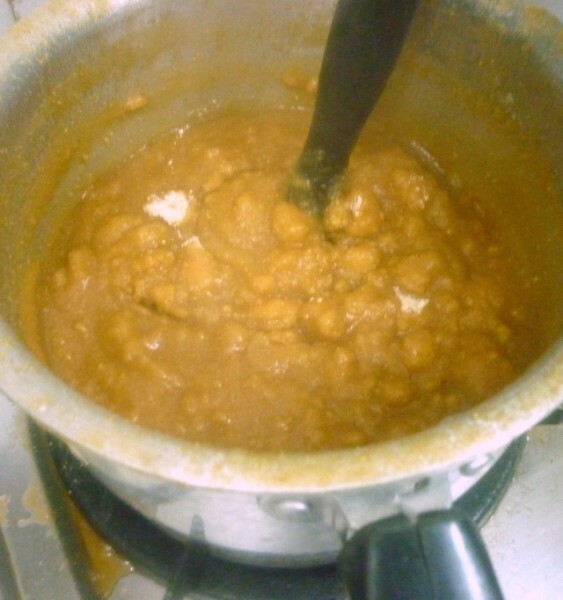 Though this dish is supposed to be called something else, to make everybody understand our colleague called this as Halwa. In reality I felt it surely fitted the name as it tastes just like a halwa. 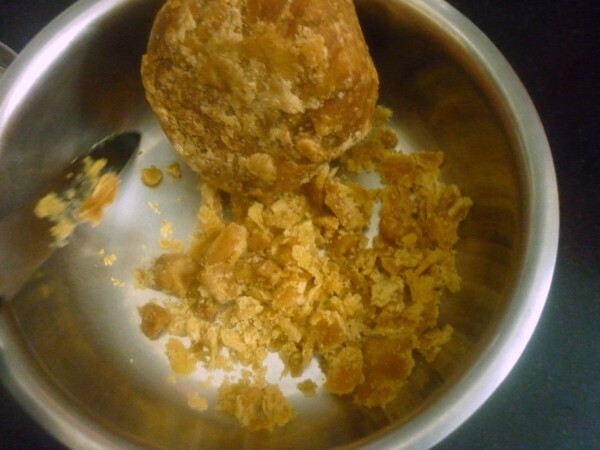 According to tradition, this sweet is given to girls after they attain puberty and those who are recuperating. Urad dal is so healthy and the jaggary added in it surely makes this an extremely nutritious food. I am also told that this is made for breakfast and ghee is not typically added. Instead what goes in is the Gingerly oil or Sesame oil. After tasting the sweet, I decided I was going to get the group make this and enjoy. I asked my colleague for recipe, she was doubtful if the cook will be willing to share the recipe. I was shocked hearing that. She knows about the blog and the fact I keep sharing my recipes with them as well. I tried explaining to her how much joy one gets, when somebody says they tried out our recipe and it came out well. Anyway I knew there was no point in explaining to her. Chance chatting with Padma, made me confess my inability in laying my hands on the recipe. She immediately said she will ask her friends. She sent in two versions. She ventured to make it right away and give me notes. I know it was back to my old self of procrastination. I made it just couple of hours ago. And seeing how simple it was to make, I realized I could have made it long back. Well in hindsight one is always smart. This was true to the method I followed in cooking this. 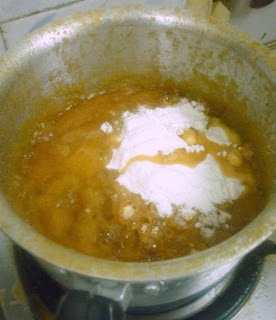 Coming to the recipe, one is supposed to mill the Rice flour and Urad dal flour. Since it was very late, I knew I had to be happy with store bought rice flour. I set out to roast the Urad dal and powder it. The entire cooking time was done within 10 - 14 mins. Since there is no need to get any threads for the jaggary, it just requires you to add the flour and blend well. 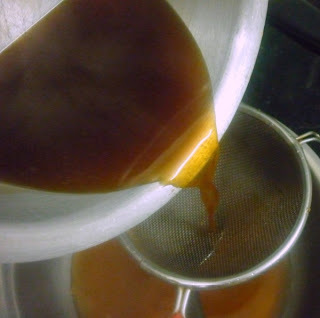 Two things that I realized late, one was I should have added little ghee to the jaggary syrup. Second I should have mixed in the flour with hot water to get a lumpless mix. It just clogged on me and I had to spend precious time, breaking those lumps. 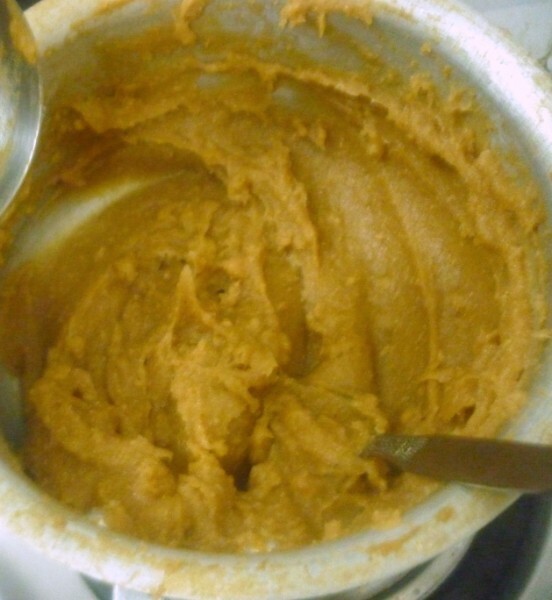 If you are using store bought rice flour, you can proceed to powder the Urad dal. Else wash, share dry the rice and mill it to a smooth powder. Dry roast dal lightly and grind in to a fine powder and set a side. Grate the jaggery and add 1 cup water. 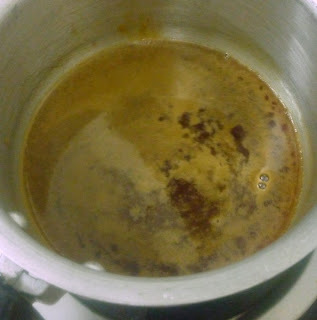 In a heavey bottom pan, take the water along with jaggary and bring to boil and remove the scum. 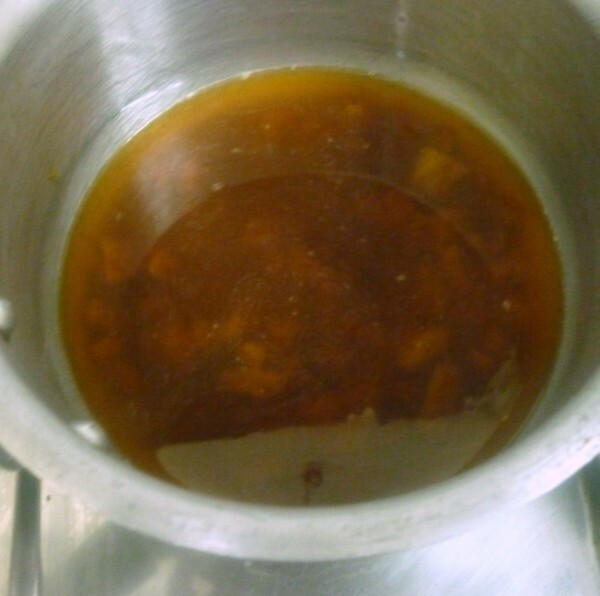 Add the rest of the water to the jaggary and bring boil. 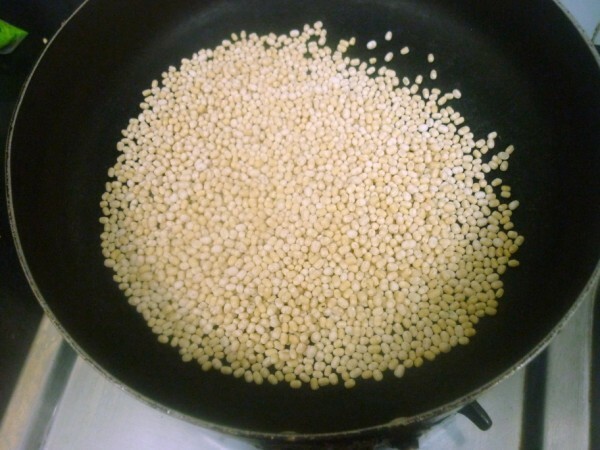 Meanwhile powder the Urad dal and keep it aside. 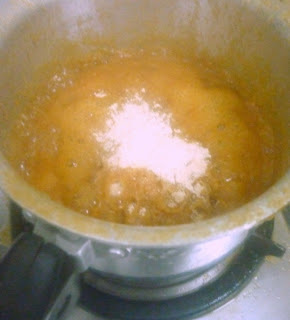 When the water starts boiling well, add the rice flour, urad dal flour. 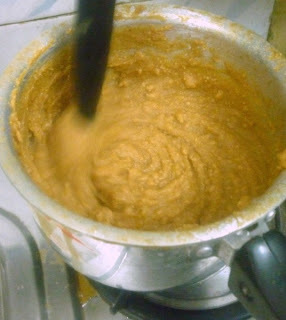 Mix it vigourously and ensure the flour is mixed well. 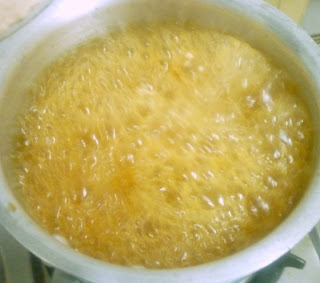 Add ghee and combine well. Cook till thicken like halwa add cardamon powder mix well and remove from heat and add remaining oil mix well and serve. 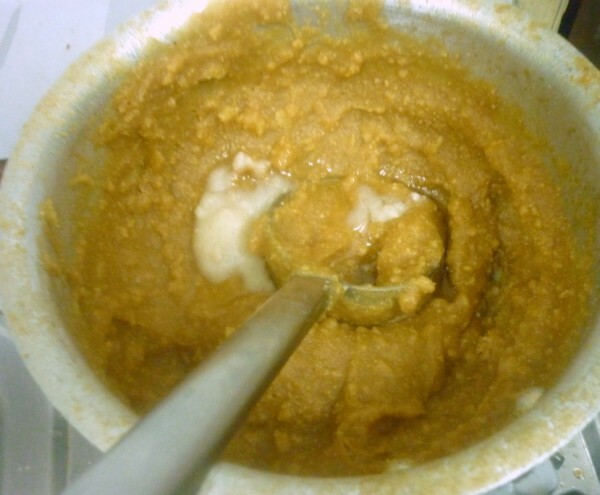 Padma suggested the dal to be ground as thin rava consistency (like puttu powder consistency). However I just went ahead and powdered it very fine. 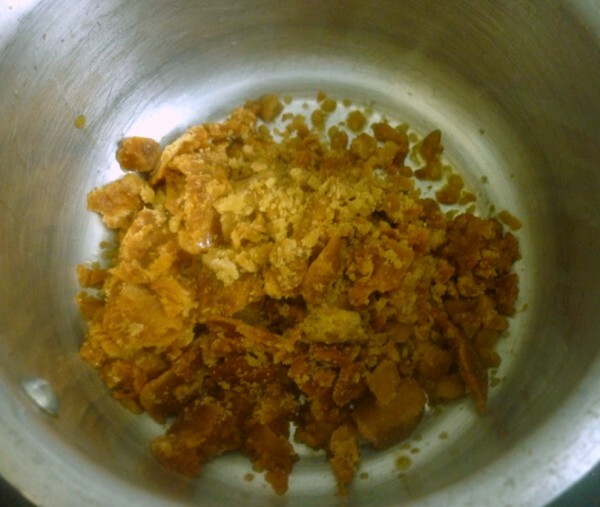 Traditionally Karupatti / palm sugar is the sweetner, though it's been replaced with jaggary or normal sugar. If you don't want to use gingelly oil, you can replace it with ghee and add a table spoon of grated coconut to make this dish more delicious. I added sugar after checking on the taste, you can ignore if you find it sweet enough. 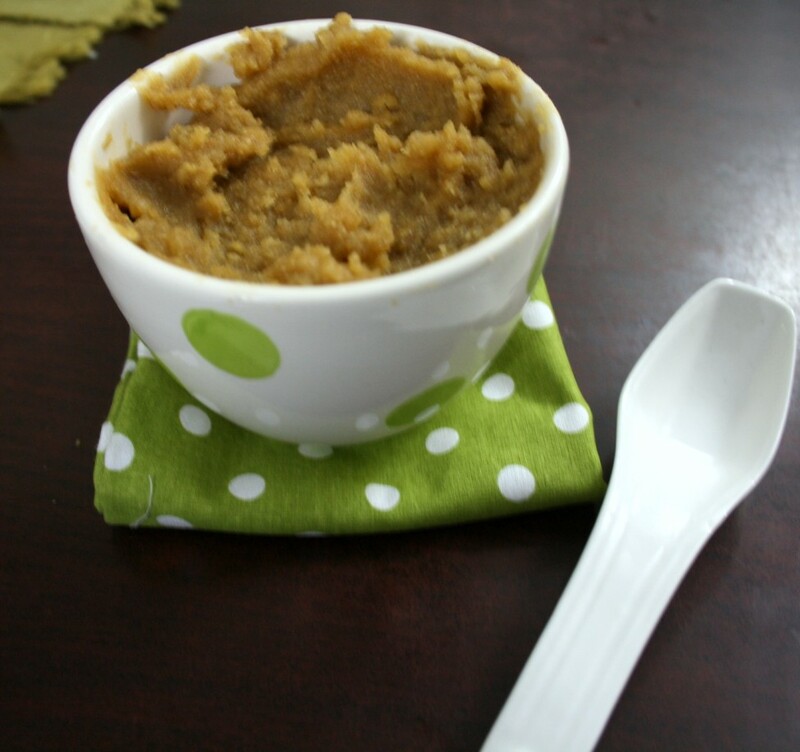 When I tasted it, I knew it is going to be a hit. Both Konda and Peddu loved it. Mine was so much better than what the cook had made for is for office. It was oozing with ghee. Whereas the real taste comes out with little ghee as well. 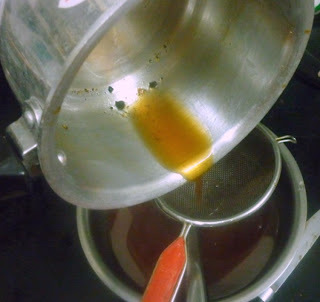 Also since this doesn't require you to make a jaggary syrup, you can simply make it when the jaggary starts boiling. Add a tsp of ghee to the jaggary, this will prevent the flour from lumping together. If your kids end up eating, I suggest you make it often. This is one of those really healthy stuff we can make for our kids. This tastes great when it's still hot or warm. 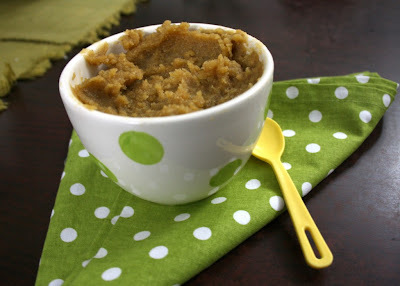 So sending this to Pradnya who is hosting my Kid's Delight, themed on Warm foods to beat the rain!